Polish your pipes: springtime means sing time! 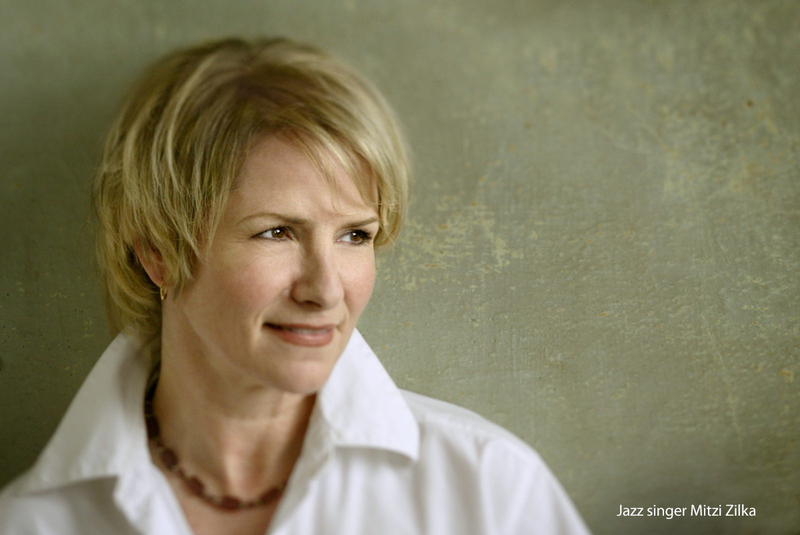 Step out of your comfort zone, get ready to have fun, and tap the opportunity to sing with professional jazz singer Mitzi Zilka at her Jazz Singers Workshop happening at Clark College 10 consecutive Saturdays April 13 to June 15 from 12:30 p.m. to 2:30 p.m. The program is part of the Explorations Continuing Education Class Schedule. Mitzi has taught the Jazz Singers Workshop for more than 10 years at Portland Community College. A new resident of Clark County, she is now offering the workshop in Vancouver. Zilka has managed to achieve this. At the age of 4 she knew she wanted to be a singer. By the time she was age 11, she discovered Billie Holiday realizing instantly that jazz was her music. The secret to the success of the Jazz Singers Program, besides having a professional pianist at every class, is providing a safe and supportive environment for students to test the waters, discover their gifts and begin polishing their dream into reality. The workshop is not only for the singer with a known propensity to sing. It’s for those who are compelled to discover and experiment a love they’ve held inside for too long. The jazz workshop also finds success in building community by allowing like-minded people to meet compelled by a similar aspiration that answers an innate creative need. Students are challenged but held comfortable by others on the journey. Workshop-goers will learn proper vocal technique and breathing, how to use a vocal microphone, overcoming stage fright, how to count in a band, what songs and keys work best for your unique voice, audience connection, meaningful storytelling and phrasing, stage movement, how to talk musician’s language, how to handle yourself at an open mic, and a whole lot more. After the 10-week class, a performance is held at Billie Blues on Hazel Dell Avenue in Vancouver. Singers are backed by a professional trio of musicians. The concert is open to the public. What an opportunity! If you have ever had the slightest interest in expressing yourself through song, sign up for this class. Mitzi Zilka is an outstanding jazz vocalist with a gift for teaching. After four sessions of this class, I have signed up for another. Exploring voice is an adventure, and such a delight with the encouragement and knowledge of a great teacher and good-natured camaraderie of classmates.